During today’s Google presentation on the Next Dimension of Maps, the company unveiled the next step for Google Earth – complete 3D renderings across the globe. Of course, such things do take time and Google will take baby steps in making this feature a true reality. 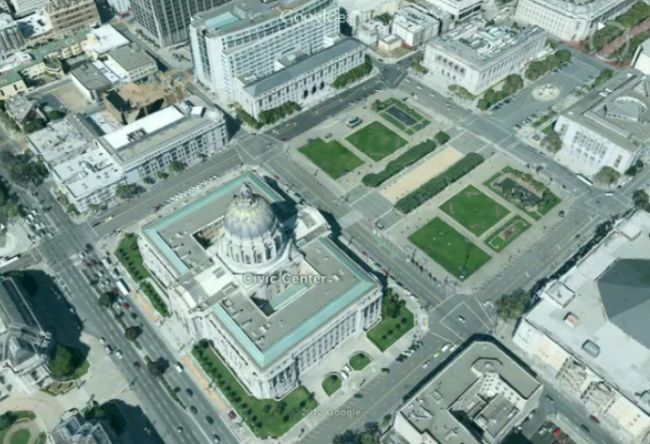 As we saw in the presentation, the entire area of San Francisco has been mapped in complete 3D scale and it looks phenomenal. No exact time was given on when regular users will see the introduction, so we’ll keep our eyes open. With the ability to have a complete and full birds-eye view of a city, Google is also introducing Google Tour Guide, a way for the service to show certain points of interest if you are visiting an unfamiliar part of the world. For example, if you’re visiting San Francisco and love baseball, Google Earth can give you a full view of AT&T Park along with the surrounding area in extreme detail thanks to the 3D mapping efforts made by their teams. I haven’t been using Google Earth for quite some time, but these types of things may force me to install it again and keep it there for good.